Role playing games are usually games of cooperation and collaborative storytelling. This game isn’t one of them. 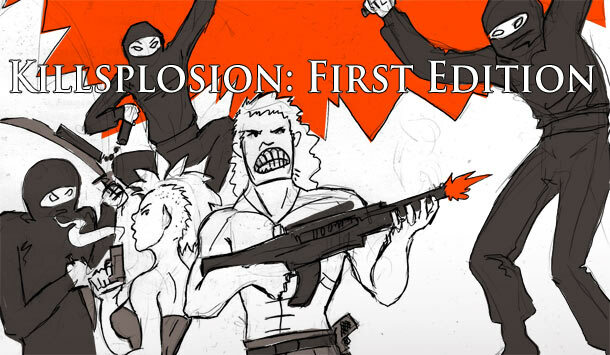 Killspolosion is a competitive player versus player RPG where there is only one rule: fight to live. It is a rules light game that supports a variety of genres and rule sets. It was created using the ransom model.